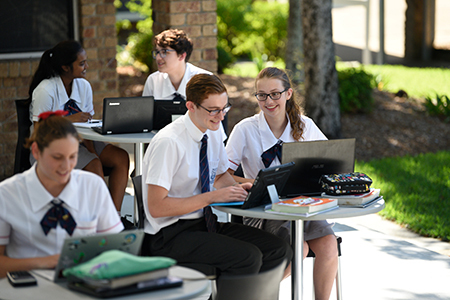 Set on 30 hectares of natural bushland, with great new facilities and bright engaging classrooms, the extensive Canterbury campus provides students with the best possible setting conducive to learning. 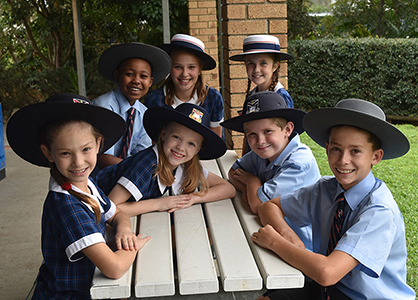 Our pastoral programs and strong sense of community support encourage and inspire our students on their academic, social, physical and cultural journeys and works in partnership with families, the business community and tertiary education providers. Opened in 2017, the Research and Next Centre features a bright and engaging Senior Research Library and a future-focused Digital Hub. The building was designed to create an opportunity for students to further develop their skills of collaboration, creativity, communication and critical thinking by working in this cutting-edge space. The Digital Hub features a mixed realities room, conference room, video wall, 3D printers, a competition size robotics table, robots, drones and much more. The Digital Hub is also being used by extracurricular groups such as the Google CS First Coding Club, the Young ICT Explorers, Drone Club and the F1 in Schools Challenge Teams. The brand-new Discovery Centre Junior Library is vibrant and stimulating of Junior School students to engage with literacy and technology as second nature to their learning. The unique Engine Room, incorporating the Sensory Motor Program, is well established, and many students have shown significant development by undergoing the physical program which enhances gross and fine motor skills. 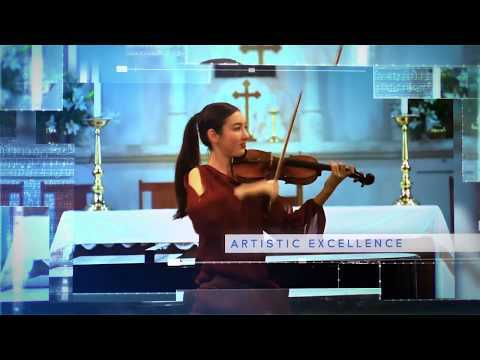 Our world-class Arts Academy provides music, dance, drama and visual art students with masterclasses, performance opportunities and the chance to work with leaders in the field. Our Sporting Program guides students to success in TAS Sport, as well as supporting our sportspeople to excel in regional, state, national and international competitions. Academic and Talent Scholarships are available. We invite you to take a look at our College at an upcoming Open Day and/or book a personal tour to consider making our place, your place.